We had some Groupons to use before they expired, we went out of town, and the BF treated me to dinner a couple times to make up for working so much lately. C’est la vie. 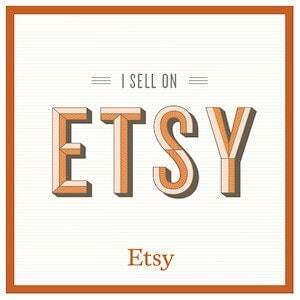 Woo hoo, two weeks in a row of success! I noticed myself over the weekend thinking, ‘Oh crap, this is my 4th drink, this is it, no more until Tuesday…’ And then on Sunday skipping the Coke for dinner and on Monday skipping the coffee shop. All of which is EXACTLY what I’m supposed to be doing when I set a goal for myself. So… win! Goal 3: Practice yoga once a week and take a walk at least once a week: SUCCESS! After several weeks of either failing to meet this resolution or only kinda meeting it, this one is finally a complete, unquestionable success. I walked for 3.63 miles last Tuesday when we had a gorgeous, 70-degree, sunny day. And I went back to yoga Sunday night for an awesome yoga practice. One struggle I’ve had with exercise over the years — aside from being a diva about the weather — is that I get bored easily. I would cut my walking sessions (or elliptical machine sessions, when I used to go to a gym) short because I was bored, and my mind would either wander, or worse, focus in on how miserable I was working out. Music wasn’t enough. I tried to read when I used machines, but it was hard to concentrate with so much going on around me. Then I found podcasts, and problem solved. My favorites are This American Life and Radio Lab, both of which I can download through iTunes for free. They’re usually an hour long, which is the perfect length for a walk, and I’m so wrapped up in the story, that I don’t think about my legs hurting or being cold or whatever. It’s great. So when exercise is too easy for me, I get bored, but when it’s too hard, I just want to give up. That’s why yoga is such a great form of exercise for me. The guiding principle is to do what you need to do when you need to do it. If I’m really feeling it and I want to push myself, I can opt to do a more difficult form of the pose. And if it’s just not my day, I can scale it back, or take a break altogether. It’s very personal, but also communal at the same time. I’m doing this very personal, self-reflective, and body-focused exercise, but there are tons of people around me doing the same thing. And that group effort encourages me to keep going for the full 75 minutes. I’m so focused on my body and what I’m doing, that I make it through a fairly long and fairly strenuous exercise session without constantly wondering when we’ll be done. And the whole time, my mind is blissfully clear of anything outside of that room — one of the few times I can stop my brain from racing about stress and worries. Whew — got a little long-winded about exercising! That’s weird. 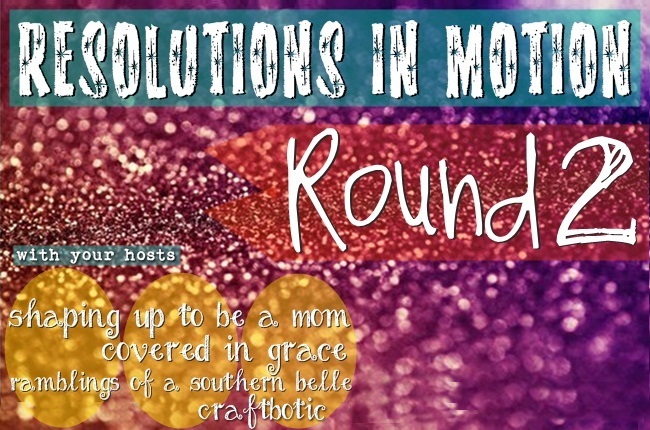 Now for the Resolutions In Motion Facebook/Twitter Hop! 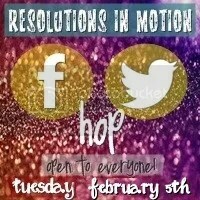 This hop is for anyone and everyone who wants to make some new friends on Facebook and Twitter! Our co-hosts won their spots, so make sure to visit them and follow! We hope your goals are going great- only two weeks left! Psst, did you see our post about all the amazing grand prizes?! Next week we’ll post about all the other fantastic prizes that our participants can win! Link up your Facebook and Twitter accounts below!